Buck & Johnny’s Glass Room is the perfect venue for your event. Buck & Johnny’s Glass Room is the perfect venue for your event. 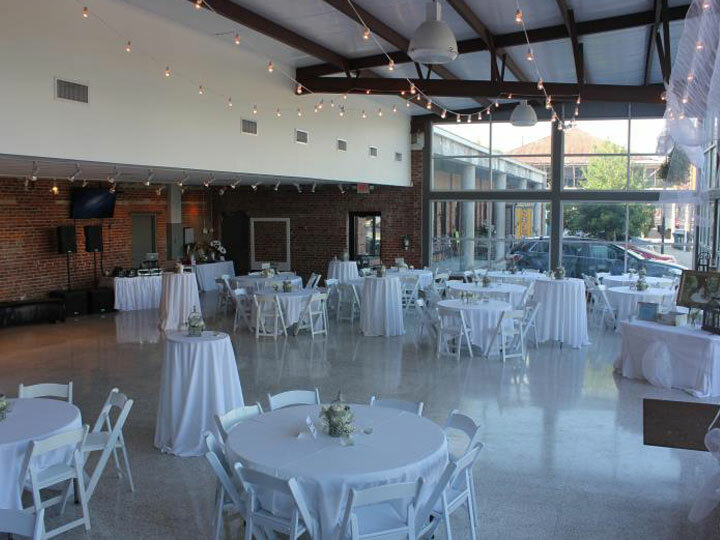 Exposed brick walls and beautiful floor to ceiling windows provide a perfect setting for any occasion. 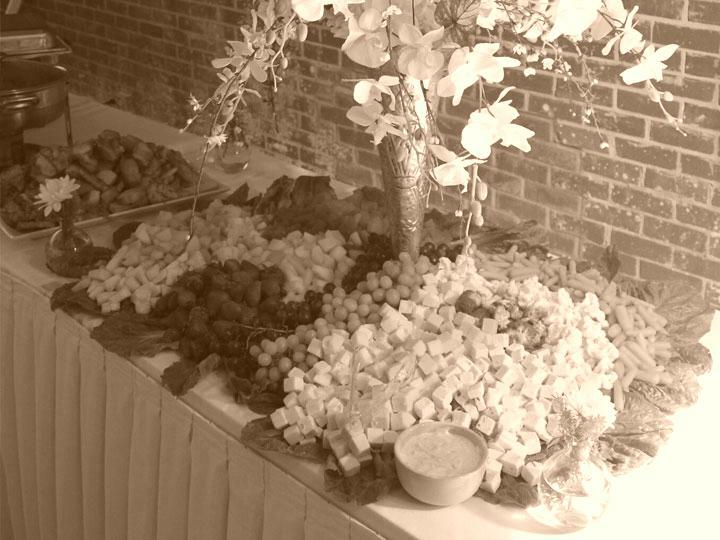 All that’s missing is your personal touch. 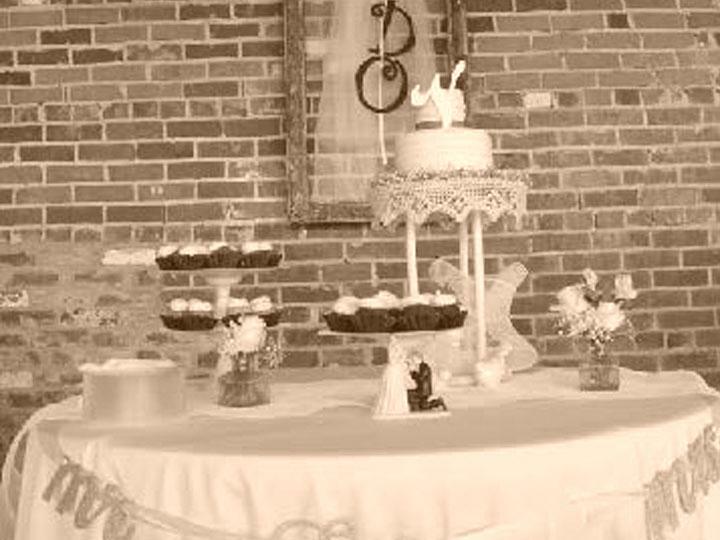 Weddings, baby showers, birthday and anniversary parties, office parties, meetings, and banquets are celebrated weekly. Equipped with flat-screen televisions and two full bars. We can handle all of your party needs. 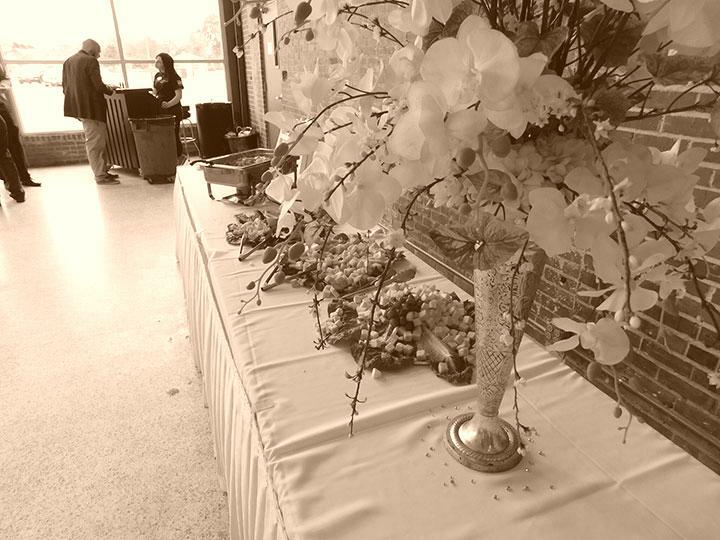 Our amazing team will customize the layout just for you and provide top-shelf service throughout your event. All rentals are on a first come first serve basis and require a deposit to hold your date.